Whether you need 100 envelopes stuffed or 1,000 new-hire kits constructed, we have an entire team ready to say yes. Our hand assembly experts work alongside your account executive to manage the specifications of your most detail-oriented projects from fulfillment to delivery. With over 50,000 square feet of warehouse space, we have the room to warehouse, organize and redistribute your projects without causing interference to your work environment. First impressions are everything. 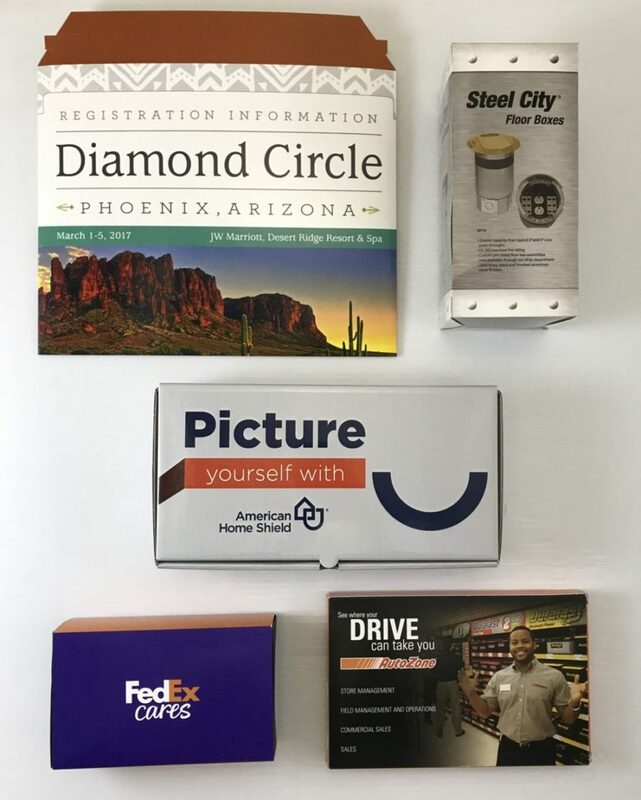 If your project requires custom packaging, we will work with you to develop a solution that will enhance your product presentation and delivery. Need some fresh thinking? Our team is ready to help.